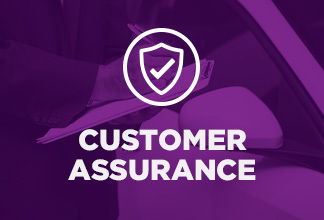 Stay up-to-date with our Dealer Programs communications, including information on our sweepstakes, Dealer App enhancements, Dealer Newsletters and more. 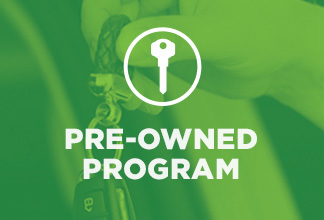 SiriusXM Dealer Programs are no cost. No kidding. FREE trials for your customers. FREE music for your dealership. FREE 3-Month SiriusXM All Access Trials. 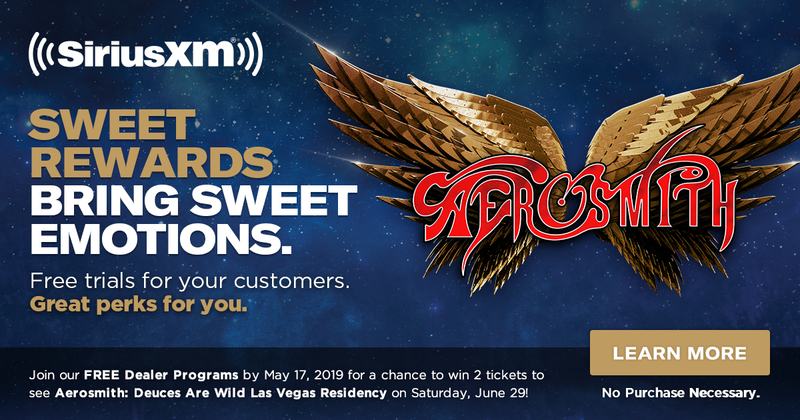 FREE 2-Month SiriusXM All Access Trials. 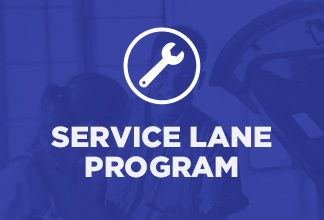 New vehicle customers get a complete SiriusXM experience with their trials. 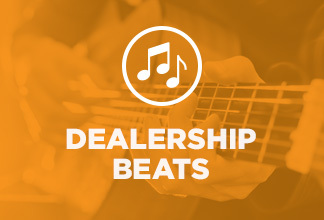 Get FREE showroom music when you enroll in all of our FREE Dealer Programs.